With temperatures soaring up to 50 degrees Celsius, stepping out in the heat for any kind of activity is just NOT an option. For this plight of parent’s, Modhesh World comes to the rescue, and has been doing so for the last sixteen years, but this year is the biggest yet. 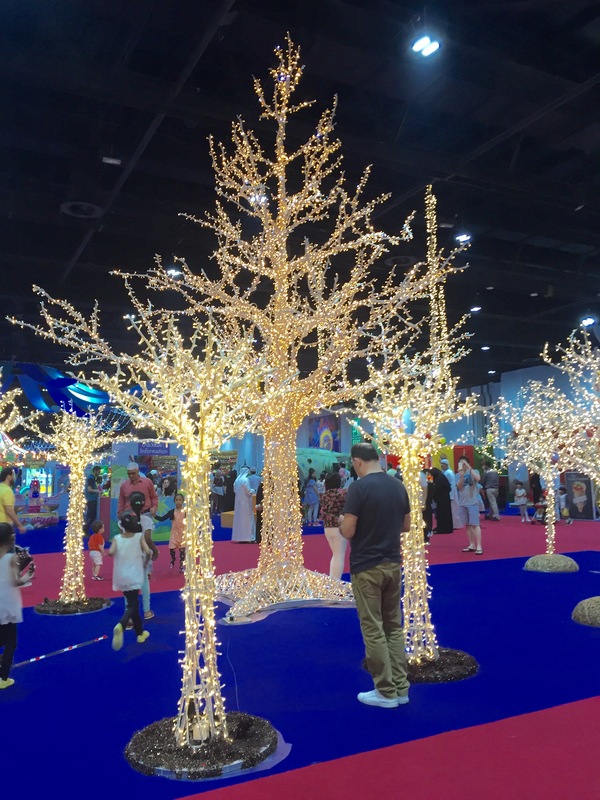 I have been seeing the iconic Modhesh every time I visited Dubai during my summer holidays, but it was the first time I was able to introduce Modhesh to Baby Z, and he was in for a treat. 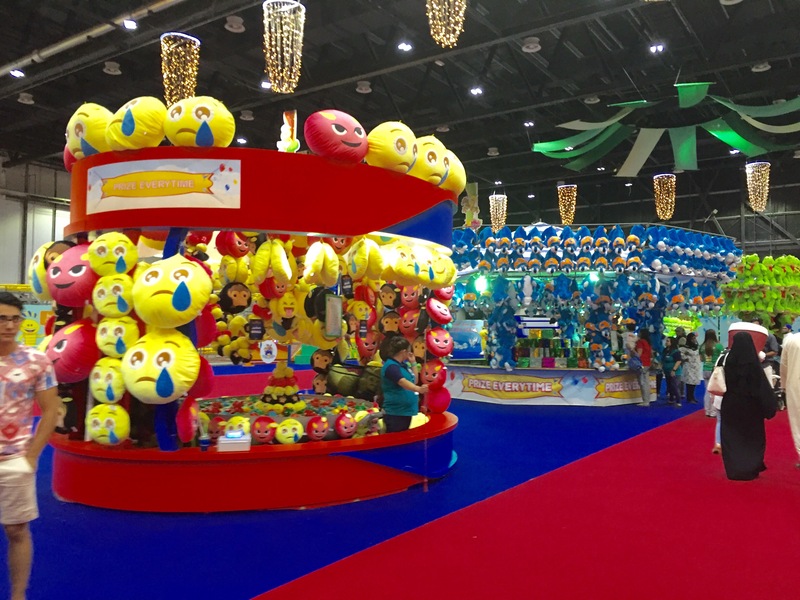 Located in Dubai World Trade Centre for about 60 days during the summer, Modhesh World is Heaven on Earth for Children. Name any ride under the sun, and you will most likely find it in Modhesh World, but the place also caters food and includes shopping stalls. Ranging over eight halls, the place is absolutely humongous! Our first stop, after we managed to comprehend the scale of the place, was the Petting Zoo by Al Tamimi Stables. I was expecting to walk in and point out all the animals to Baby Z, as we peered at one another through fences or cages. A minute later though, several animals were brought out of their cages and propped on to pillows for us to pet. Baby Z was astounded, and so was I! 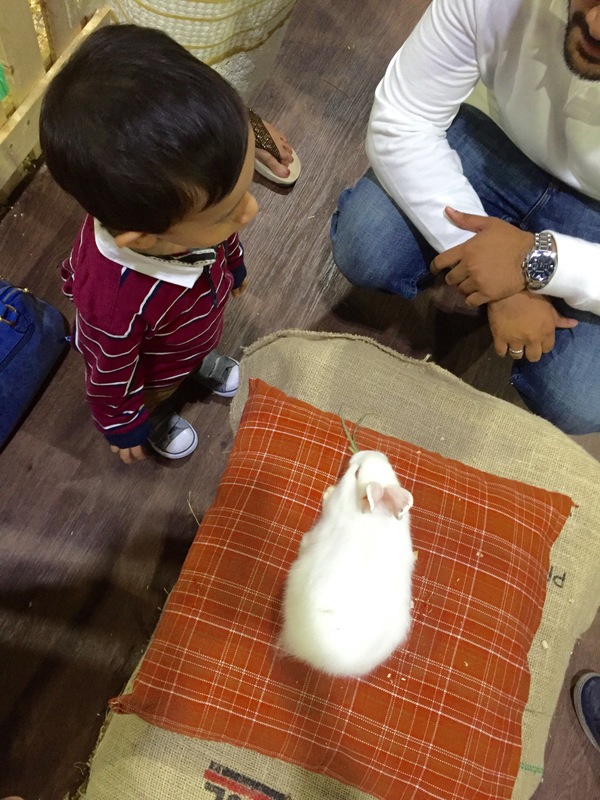 Baby Z first interacted with a white Rabbit, soft and furry, and though he let out a piercing shriek when the rabbit began to eat the grass in his hand, he still managed to stroke it a few more times after the incident. Among the animals we got to hold, stroke and feed was a guinea pig, duck and even a snake! 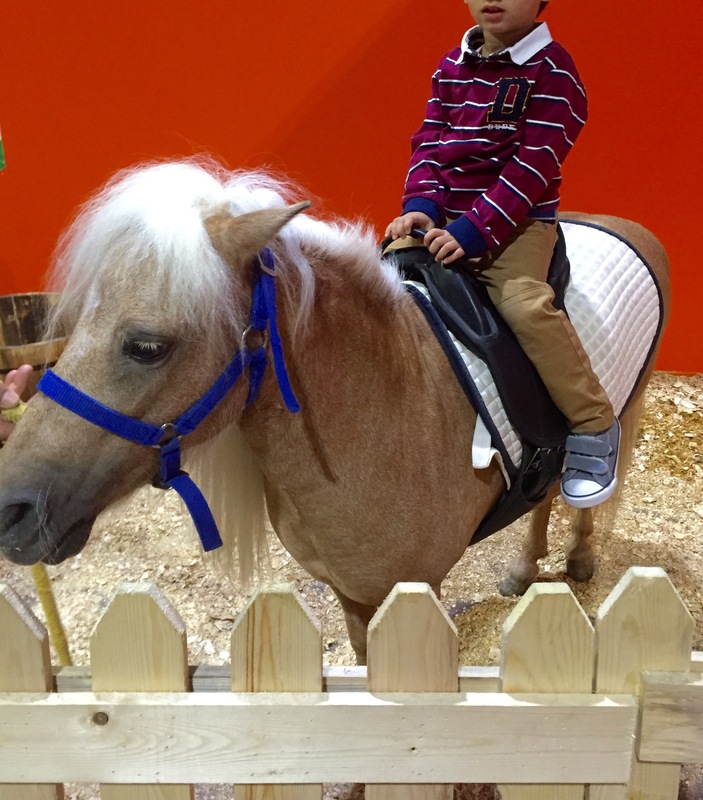 The highlight though was watching Baby Z sitting on the pony, as he is currently quite loving Horses in general, and though he hardly moved a muscle when on the saddle, he was very animatedly talking about sitting on the horse after we left the Petting Zoo. What I loved the most was the fact that the staff at the zoo were so helpful and encouraging not only the kids but also the adults to overcome their fears and stroke all the animals. 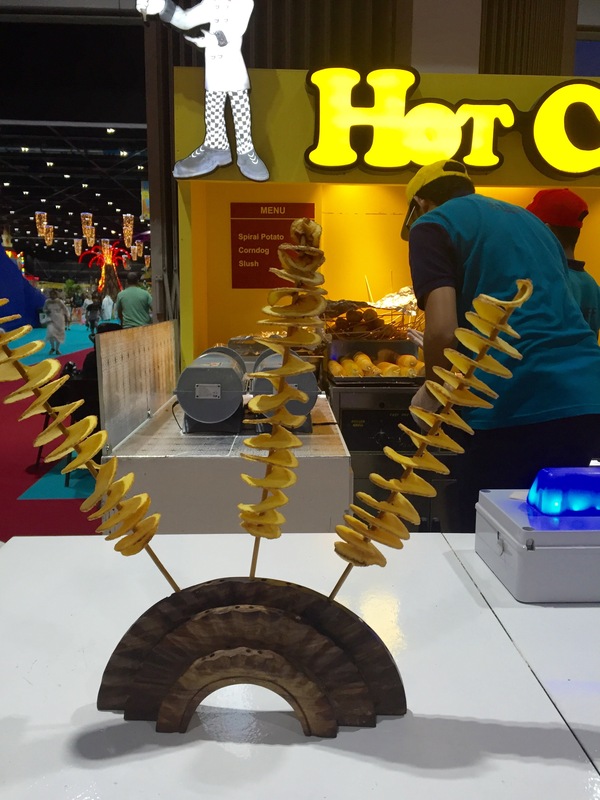 In between the Petting Zoo and trying out all the rides, I managed to get myself a Twirly Potato Stick, a must have on such occasions! I must mention here though that if you are getting a drizzle of cheese on it, you may want to carry plenty of tissues with you too! 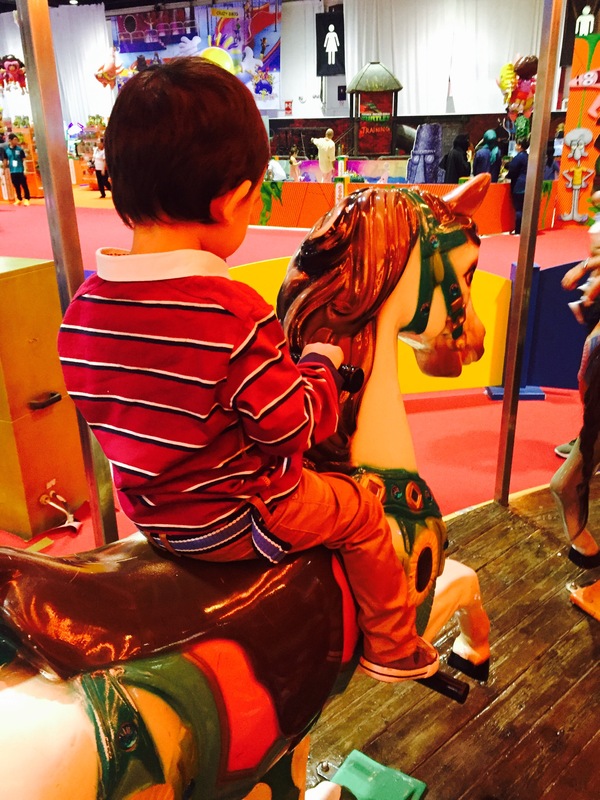 Baby Z tried out as many rides as he could, and I even joined him on the Carousel, though it made me a tad dizzy! (Gosh, I can’t remember the last time I went on a theme park ride!) 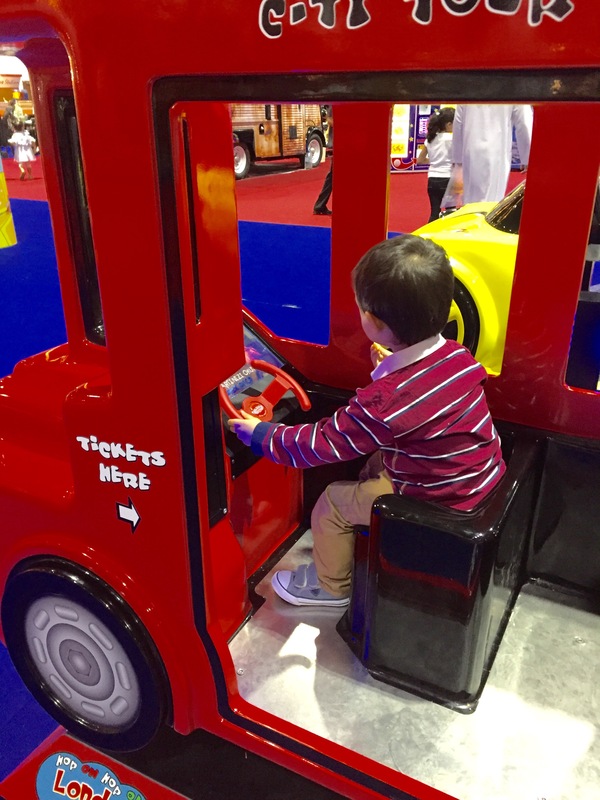 Baby Z’s picks were mainly those that consisted of vehicles of some kind, and he loved riding the Chu-Chu Train with his dad. 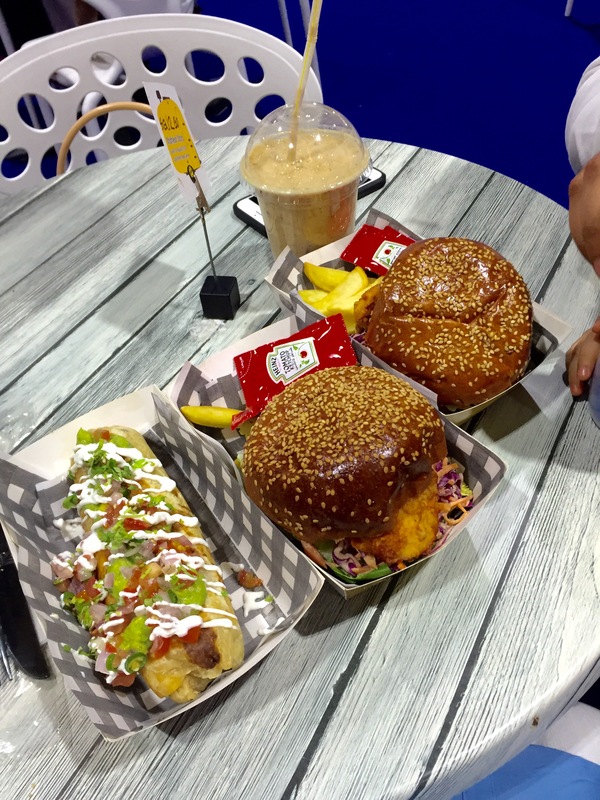 All that fun made us very hungry and I was very happy to see the range of food available, including healthy options such as Fruteiro. We opted for a Mixed Fruit Juice as well as Chicken Burgers, and a Chicken Burrito. 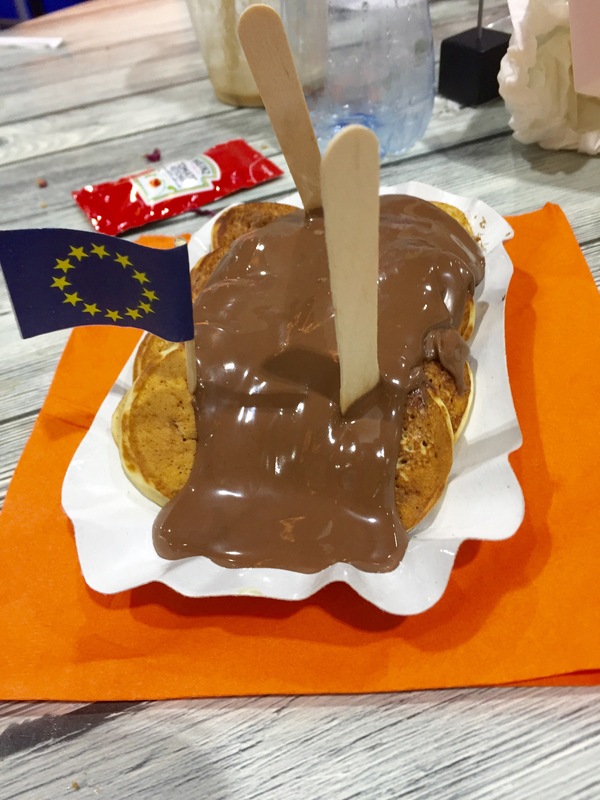 For dessert we enjoyed mini pancakes with dollops of chocolate sauce. I think it is safe to say our hunger was satisfied after this feast, and we were ready for yet more fun. Baby Z took one look at the massive bouncy castles and bouncy slides and waved good bye to us. Though I was apprehensive at first, after sliding down the first time, he let out a wide smile and set about climbing the slide again for another go. We also spotted Modhesh with many other characters dancing in a parade on a number of occasions during our time there, and this created a great party ambiance in the halls. There were also plenty of stalls offering prizes in return for a throw or catch of some kind, but I never seem to win any prizes on those so I steered clear of them. However, if you think you have a better chance than me, which you probably do knowing my luck, the stalls and prizes come in all shapes and sizes for you to have a go. I also spotted a Nickelodeon stall where there were a number of sit down activities, including a 3-D Doodle Art pen that helped you created stringy 3-D sculptures by drawing. There is also a reasonably sized ice rink for older children and adults to skate in, and though I wanted to have a go, unfortunately there was an ice skating show scheduled next and I would have to wait a while to get in the ice rink myself. Hopefully, I will be back to try out the ice rink on another occasion. 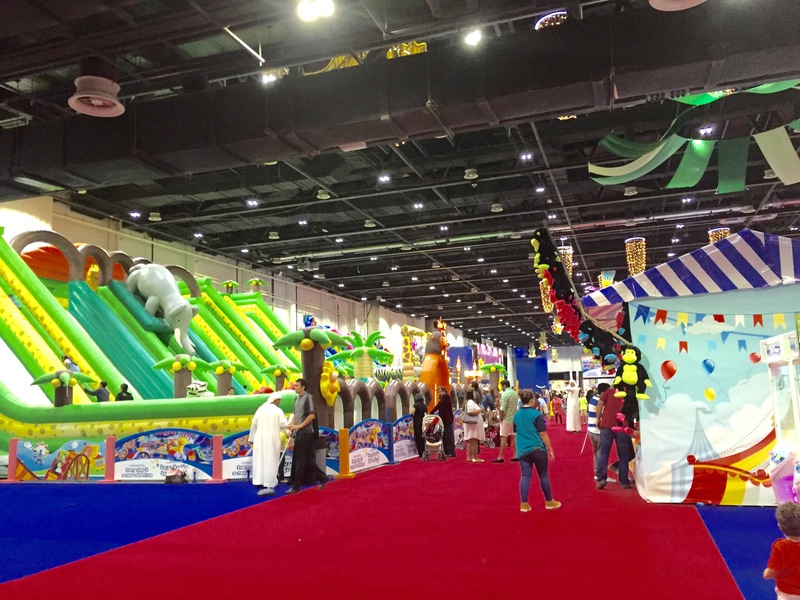 Next to the ice rink is a new zone added to Modhesh World, named “Toddler Town“. 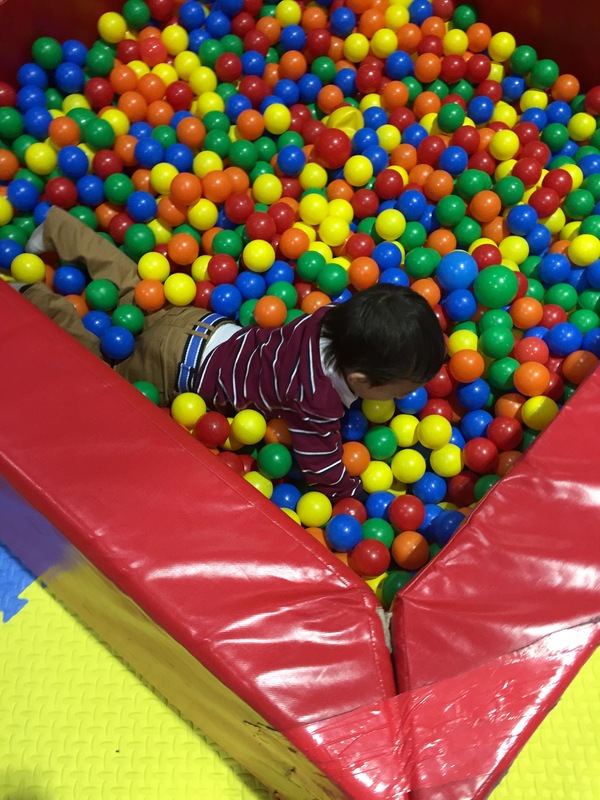 A soft play area with activity stations and the much coveted ball pit, Baby Z had an absolutely great time exploring the area. 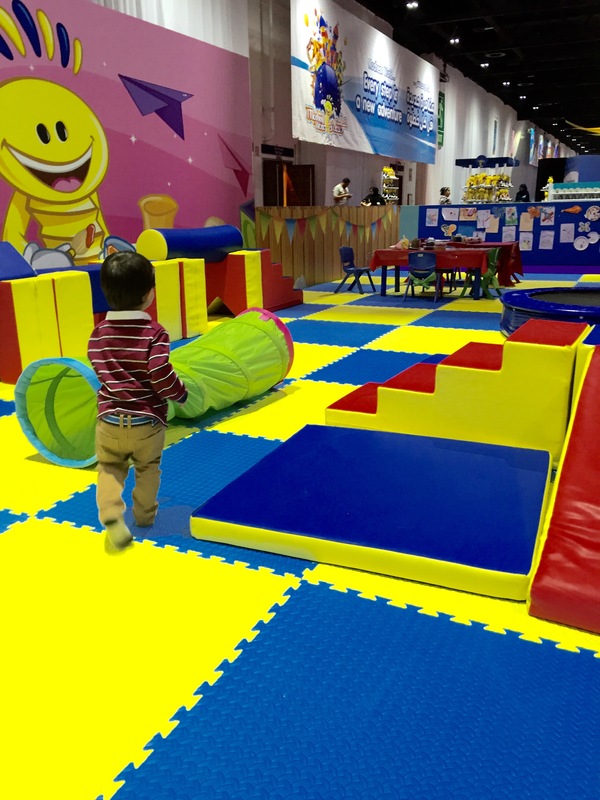 The great thing about the Toddler Town is that it is free of cost for your toddler to enjoy for half an hour. 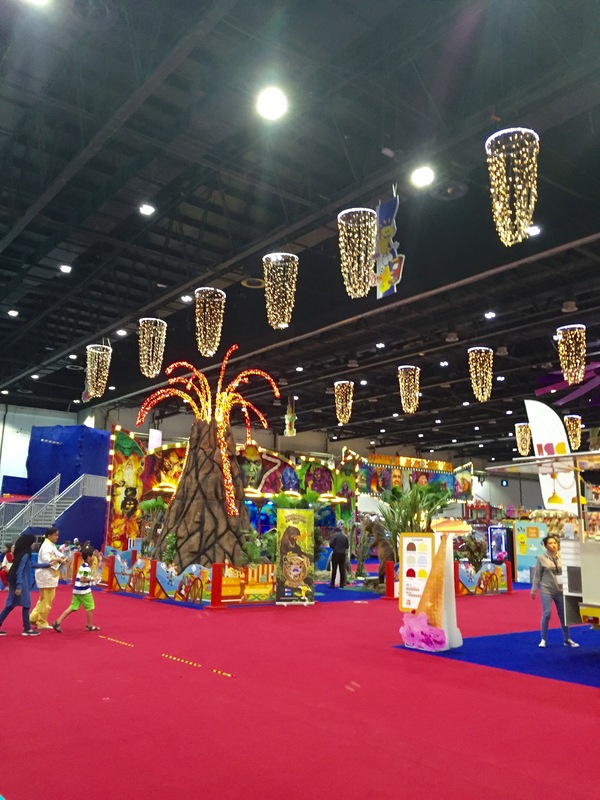 There is also a great interactive zone right next door, especially designed for babies, along with sensory classes being held in a secluded “Baby Talk” room, along with a Breast Feeding Room to cater to all your baby needs. 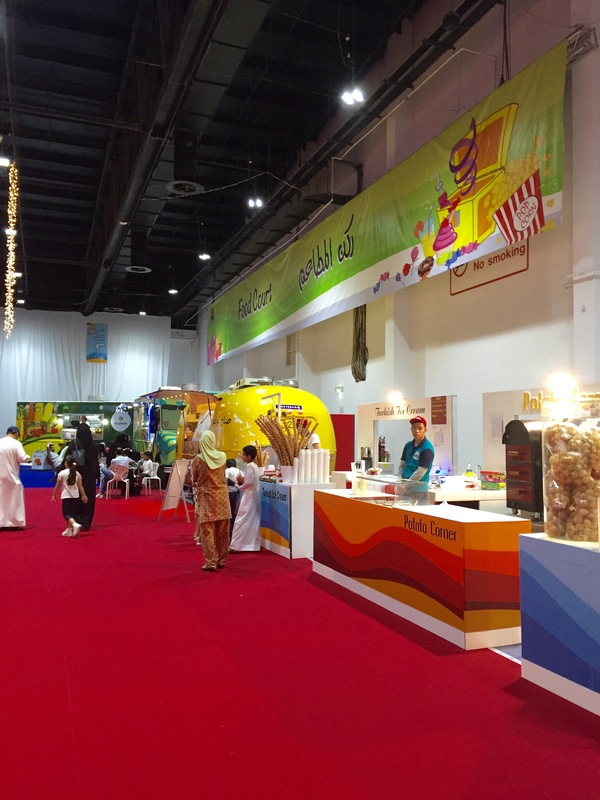 Modhesh World is a cashless world, which means you will be a given a card that you feed cash into (a bit like a Salik Card) and with this card you can purchase food as well as the activities. By the end of the day, we only managed to cover Halls 6-8 and missed out on exploring the shopping stalls, so I think several more visits are in order. As far as first impressions go though, it was evident that Baby Z had enjoyed himself so much, and so did we. 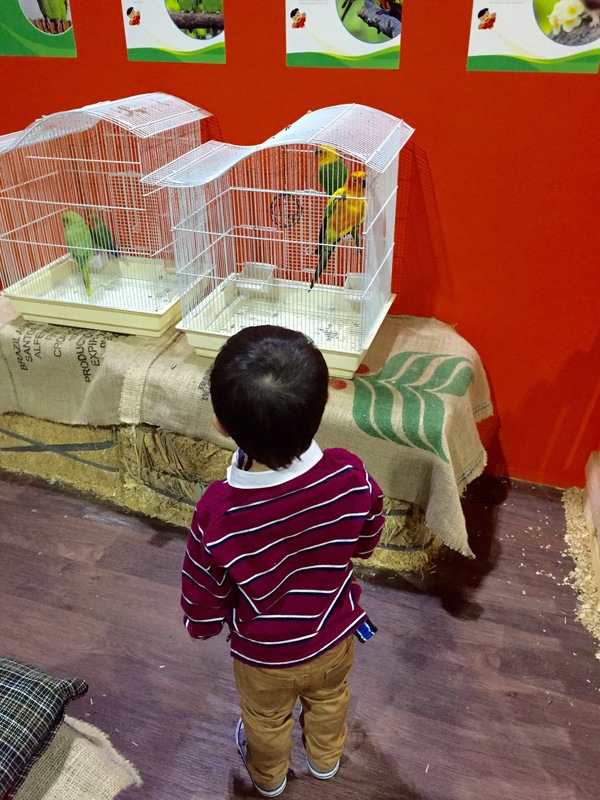 The highlight had to be the Petting Zoo, which costs AED 25 to enter. 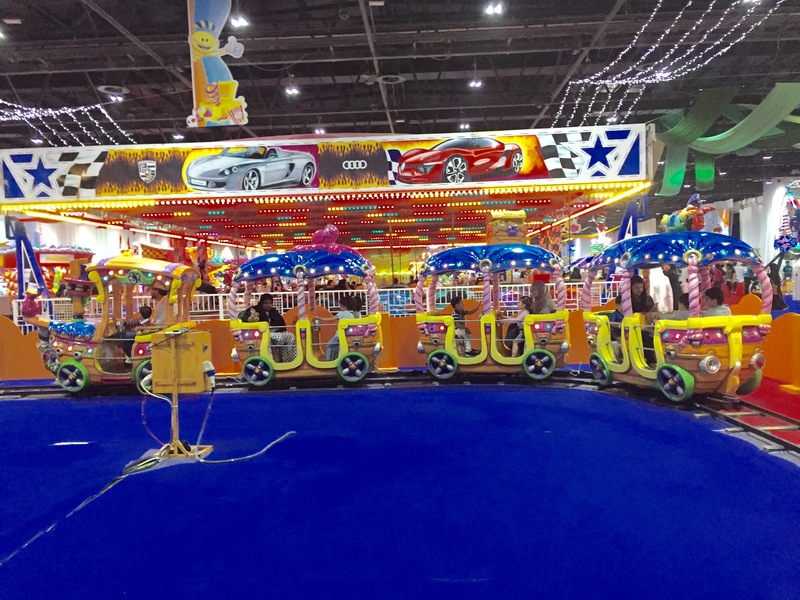 All other rides range mostly between AED 10 to AED 20, which can get a little expensive, depending on how many rides you want to try out. I would suggest filling the Cash Card with at least AED 100 to begin with. 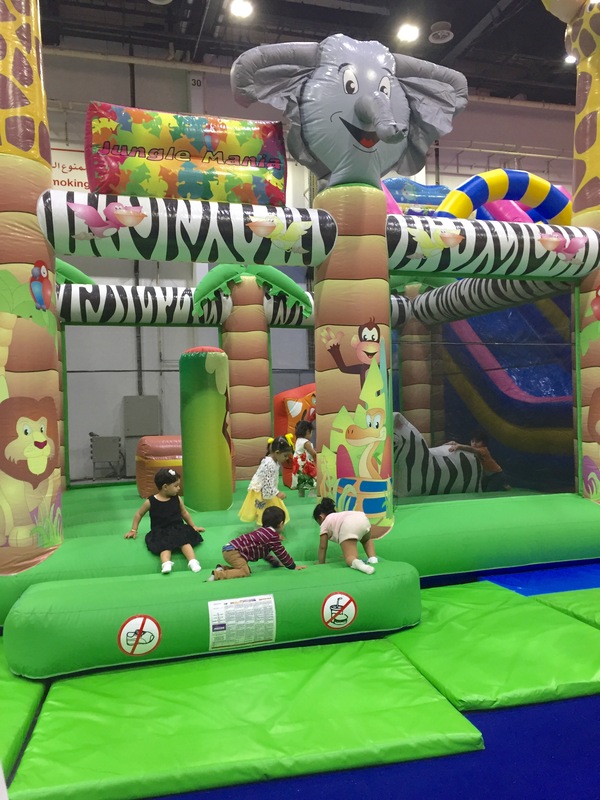 Having said that, the entry fees are very cheap, and there is always the free of charge “Toddler Town” that you can make the most of if you have toddlers or babies. There are so many other things that Modhesh World has to offer, catering to children of all ages (as well as adults), and I can not mention them all without turning this into the longest essay so you will have to see it for yourselves! Below is some information you may need to know before visiting Modhesh World. 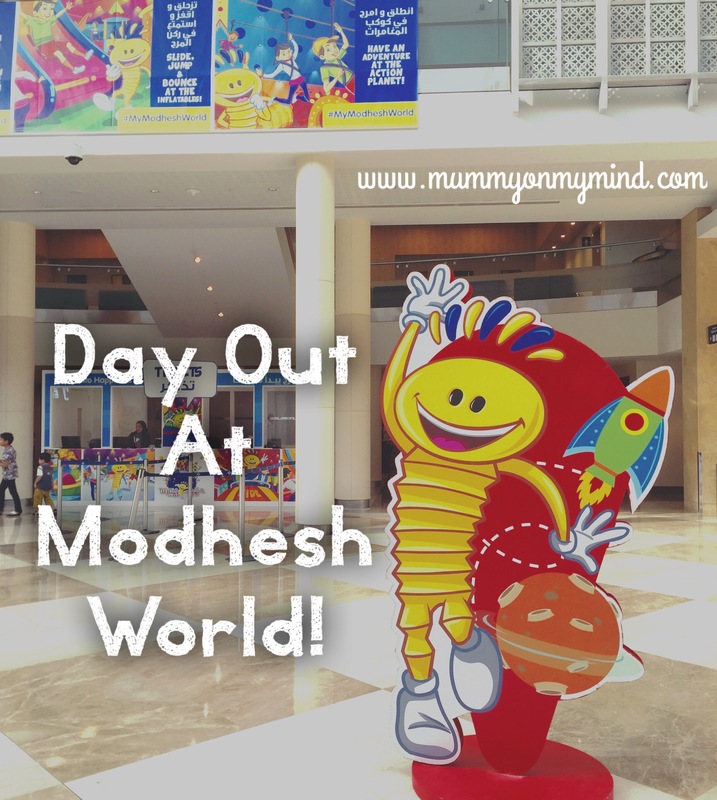 To beat the heat, I would definitely recommend Modhesh World as a great day out activity to keep the kids thrilled, whatever age they may be. To find out more, head on over to their website or check out their feed on Instagram. Note: I was a guest at Modhesh World, but all views and opinions expressed in this post are honest and solely my own. Have you visited Modhesh World yet? What did you think of it? Feel free to leave me your opinion sin the comments section below. Thanks! We were there recently, and had a great time too! It really is such a great place for the kids! Very colourful spacious and a fun place. 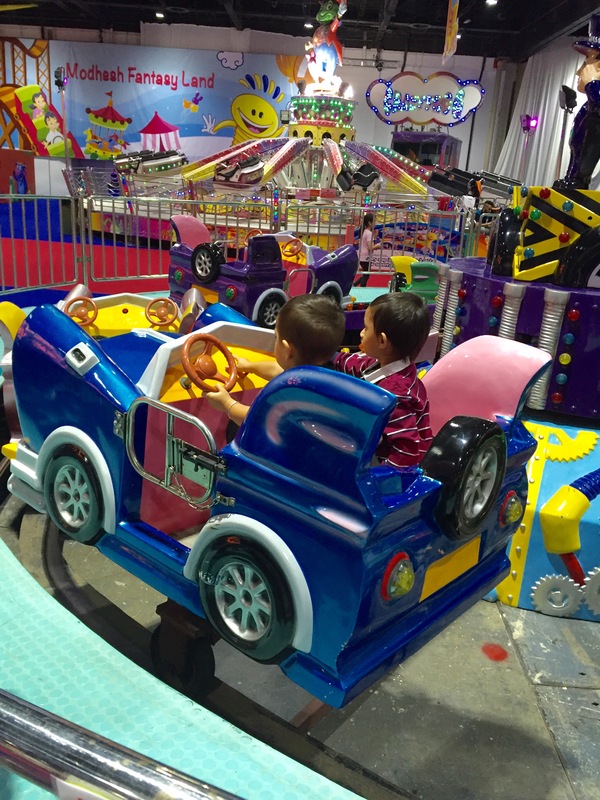 Yes, there were SO many rides, it is an incredible place!